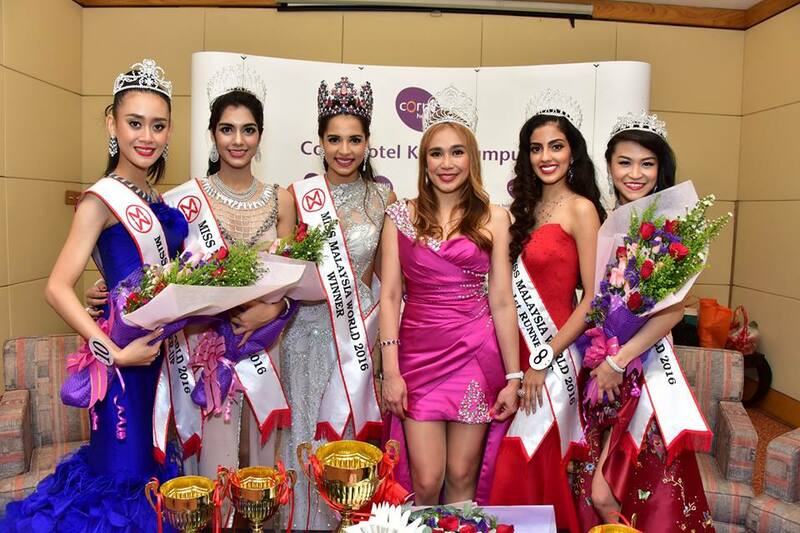 18 year old Tatiana Kumar was crowned Miss Malaysia World 2016 this past weekend. She stands 1.76m tall and will represent her country at the 66th Miss World Pageant on December 18 in Washington, DC. The first runner-up was Dr Ranmeet Jassal and the second runner-up was Shweta Sekhon. Jessica Lim and Francesca Luhong James completed the top 5. Like the winner, but love the runner-up!